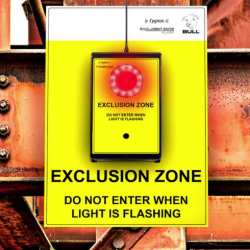 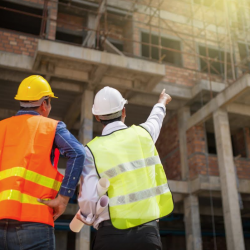 Bradley Markham, director at Bull Products, looks at the significant misunderstanding about the scope of the EN54 standard, explaining the reasons why it does not apply to temporary use on construction sites. 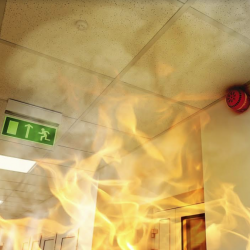 The compliance team at Bull Products has written a guide for fire safety awareness, covering those all-important points to talk about in workplaces. 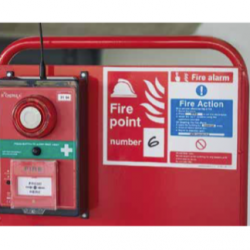 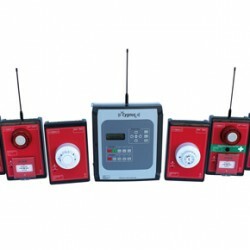 Bull Products is improving its customer experience through its asset management service, which allows housebuilders and construction companies to make the most use of their fire protection equipment. 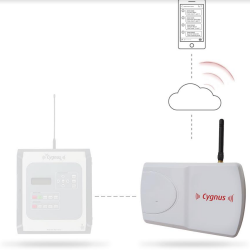 Bull Products has supplied its Cygnus wireless alarm system to the current phase of Hinkley Point nuclear power station, one of the largest construction projects in the country. 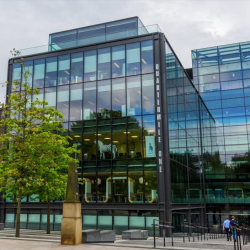 Bull Products is to supply its innovative Cygnus Fire Alarm System for Quartermile, one of Scotland’s largest regeneration schemes. 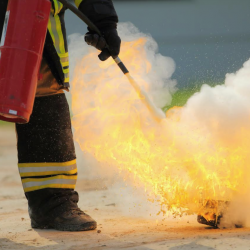 Following recent fire statistics from the Home Office, Bull Products is sharing four vital steps a business can take to protect itself from a fire.